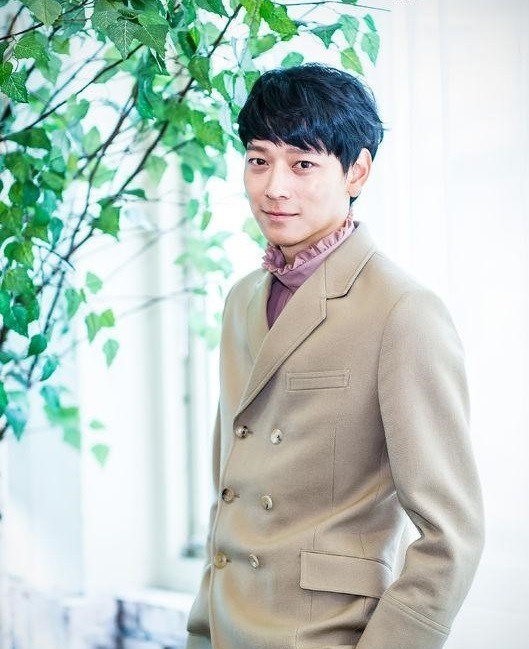 Korean actor Kang Dong-won sealed a contract Monday with YG Entertainment, one of the three largest agencies in Korea. YG on its official blog announced that they recruited Kang with heartfelt words along with his photo. 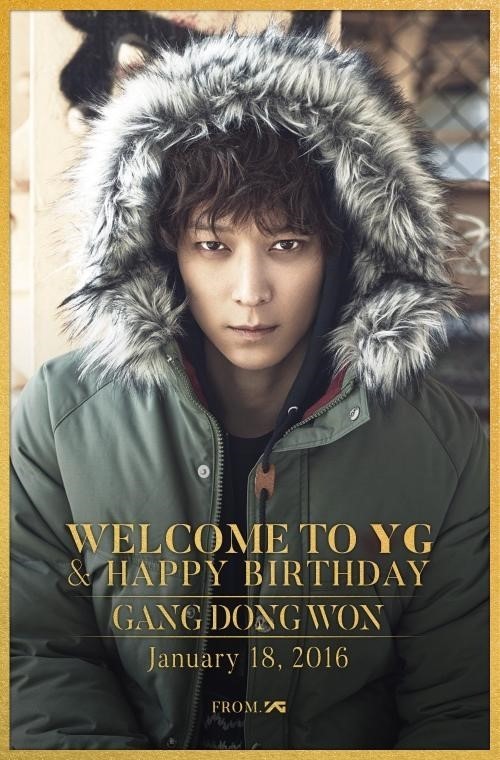 “Welcome to YG and Happy Birthday Kang Dong-won,” said the announcement. The actor turned 35 on Monday. Kang’s move came after label chief Yang Hyun-suk had a “pleasant” meeting with the actor earlier in January, according to news reports. Speculation grew whether YG would successfully gain a foothold as an acting agency by attracting the veteran actor. The record label has been strengthening its position as home to both actors and K-pop hit producer, by recruiting the 45-year-old actor Cha Seung-won in January 2014 and the 40-year-old actress Choi Ji-woo in February 2014. Kang ended the contract with his previous company, the United Artist Agency, in November 2015. The 46-year-old entertainment mogul Yang reportedly pledged to create a team exclusively for managing the actor‘s activities in a bid to support his career abroad. Both Yang and Kang in the January meeting “shared common objectives of tapping into the overseas market,” according to YG Entertainment.